April 2019: Congratulations to Allyson for being awarded the USC Women in Science and Engineering (WiSE) Merit Award for Excellence!! March 2019: Congratulations to Dr. Chris Morrow for publishing his paper “Evidence, Determination, and Implications of Membrane-Independent Limiting Flux in Forward Osmosis Systems” in the journal Environmental Science & Technology! February 2019: Congratulations to Dr. Ryan Gustafson for graduating and accepting a position with Hazen and Sawyer! October 2018: Congratulations to Lauren for being awarded the USC CEE Outstanding Teaching Assistant Award (for the second time!!) & to Allyson for being awarded the USC CEE Outstanding Research Assistant Award! 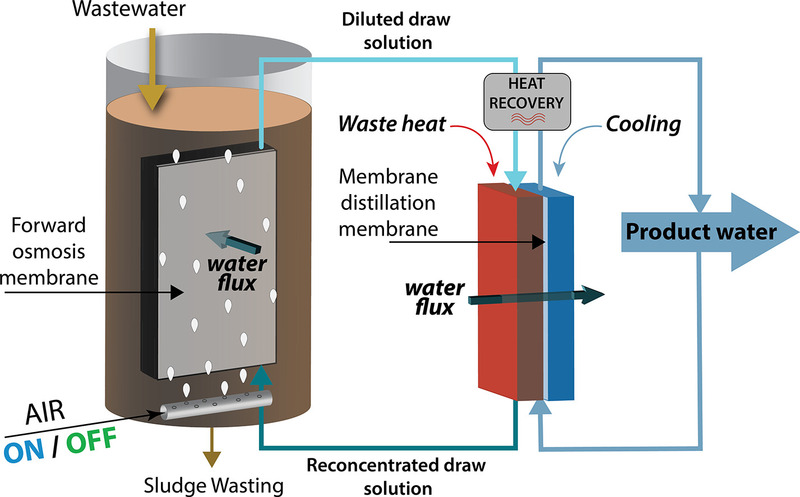 October 2018: Congratulations to Ryan for publishing his paper “Membrane distillation driven by intermittent and variable temperature waste heat: System arrangements for water production and heat storage” in the journal Desalination! August 2018: Congratulations to Dr. Chris Morrow for graduating and accepting a position at Evoqua! April 2018: Congratulations to Chris for publishing “Integrating an aerobic/anoxic osmotic membrane bioreactor with membrane distillation for potable water reuse” in the journal Desalination! February 2018: Congratulations to Chris for publishing his paper “Submerged or sidestream? 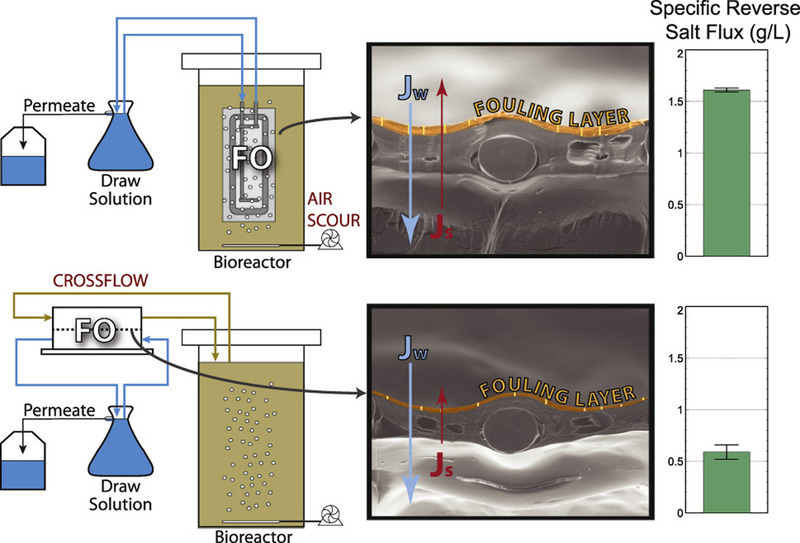 The influence of module configuration on fouling and salinity in osmotic membrane bioreactors” in the Journal of Membrane Science! Spring 2018: Lauren makes the USC Kids News for participating in USC PressFriends! June 2018: Congratulations to Allyson for being awarded an AMTA/ADC Fellowship! and a Tau Beta Pi Fellowship!! April 2018: Congratulations to Xin for being awarded a Theodore & Wen-Hui Chen Fellowship! 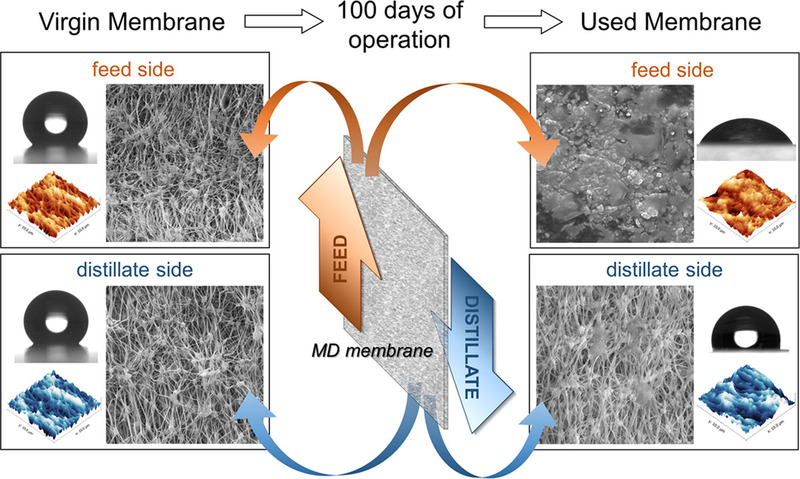 December 2017: Congratulations to Allyson for publishing her paper “Effect of long-term operation on membrane surface characteristics and performance in membrane distillation” in the Journal of Membrane Science! October 2017: Congratulations to Lauren for receiving an NSF ASSIST Travel Grant! September 2017: Congratulations to Lauren for being nominated for the University Outstanding Teaching Assistant Award! September 2016: Congratulations to Lauren for being awarded the USC CEE Outstanding Teaching Assistant Award! Summer 2016: Congratulations to Ryan for being awarded an NWRI & SCSC Fellowship & to Chris for being awarded an AMTA/USBR Fellowship! !